I wouldn’t call this the best title for this article. Anyways, let’s get started. 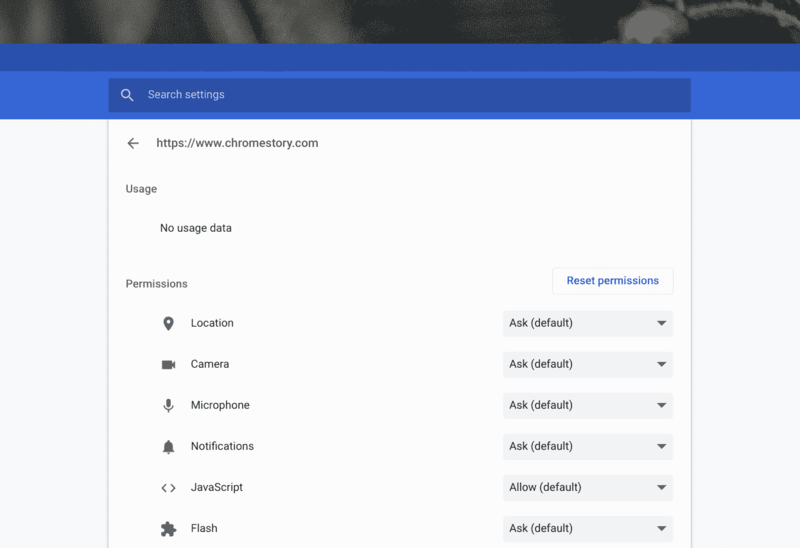 Google Chrome allows you to control permissions for individual sites. This could be access to location camera or microphone etc. 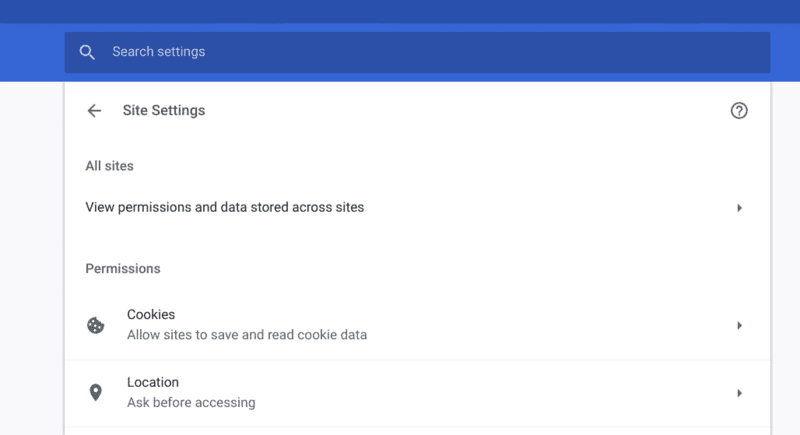 The new flag adds a new item to the Chrome Settings called “All sites”. This gives you a list of all the sites that you have customized the settings for. At least that’s how it looks like for now. This is Canary channel that we are talking about, so things are still “work-in-progress”. I am hoping that we will see more details on this new feature soon. I could really use a Help Center article on this one! In the mean time, if I see more details, I’ll let you know!